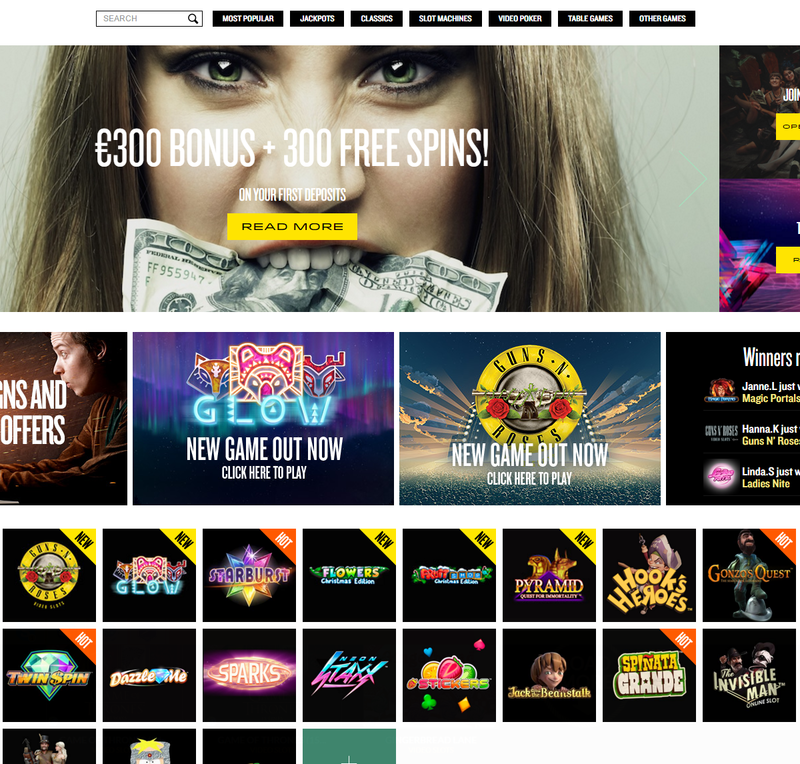 CasinoEngine enables operators to manage games, award loyalty points, bonuses and free spins seamlessly across channels, content providers, RNG and live games – all from one central back-office. 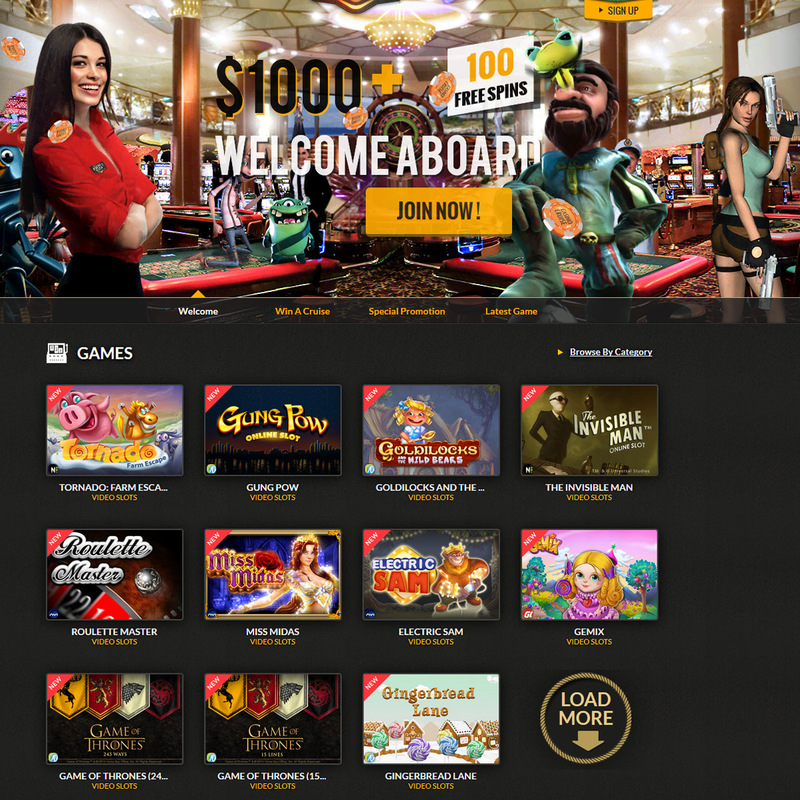 CasinoEngine is a solution giving both operators and players flexibility in choosing from more than 5,000 casino games seamlessly integrated into a single casino lobby & wallet. 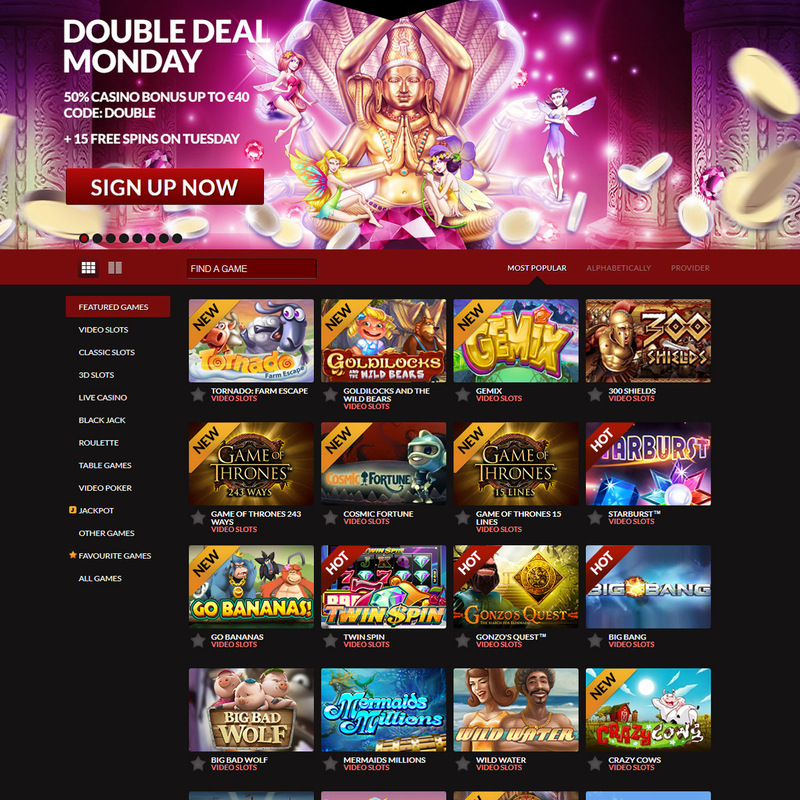 CasinoEngine today integrates more than 60 vendors comprising 120+ content provders that can be plugged remotely in external wallets via a single API, or directly in the EveryMatrix standard platform service – GamMatrix. 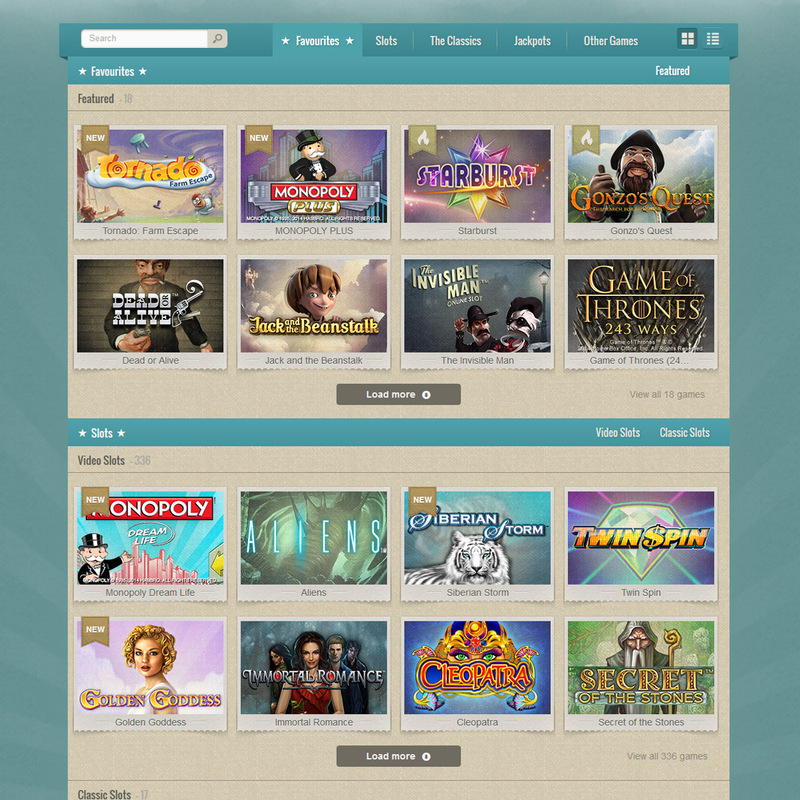 Casino Engine allows operators to fully control which games to offer across all content providers, how games are presented in different markets and to different player segments. 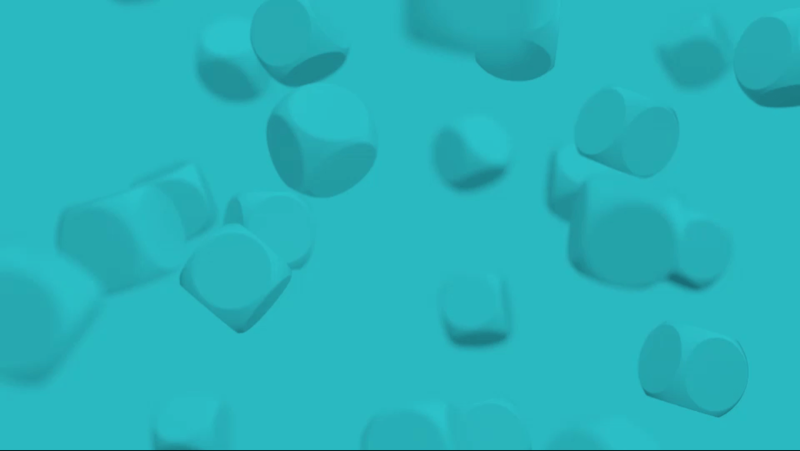 Including game positioning, categorization, tags and imagery. 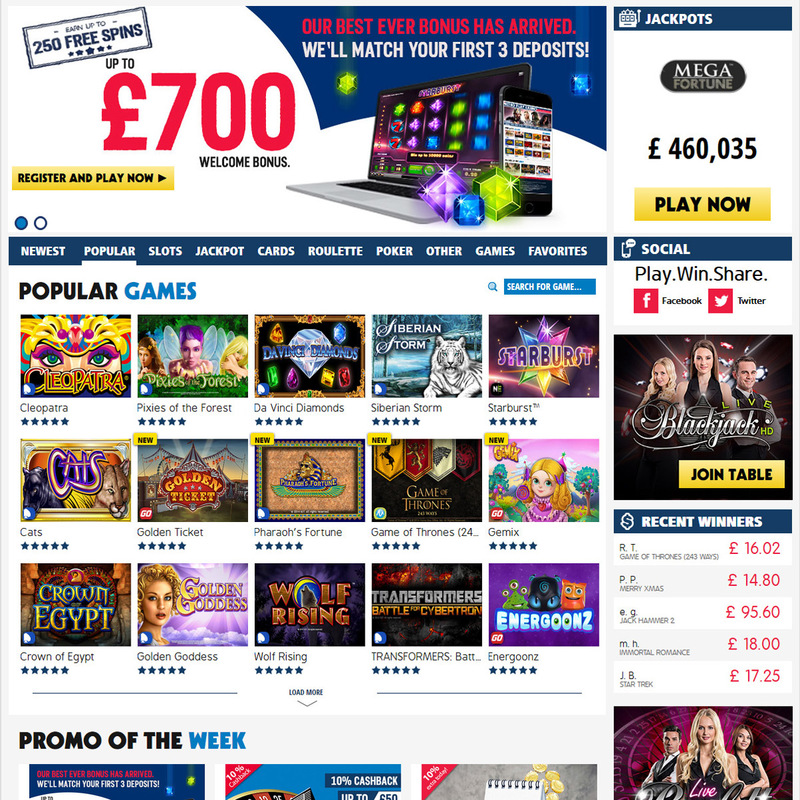 Operators can opt for casino package deals that include the best content available from top gaming suppliers at reduced costs. 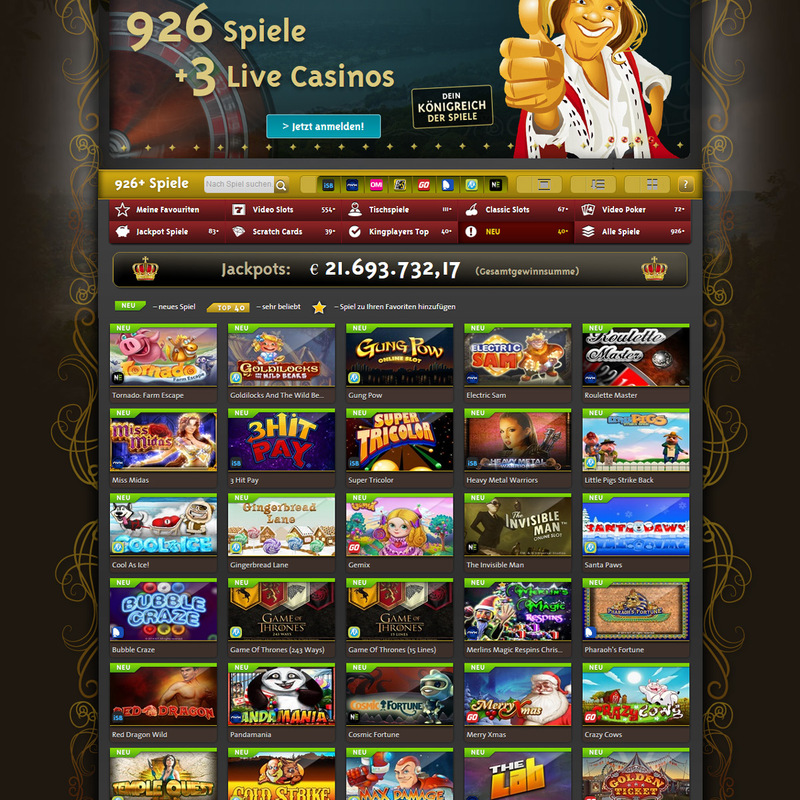 Simply by choosing a package deal, operators make sure they have swift access to the latest and greatest casino content.